Samsung's newest and most gorgeous flagship devices would be finally available for preorders starting next month. If you are planning on buying one of these gorgeous phones when the preorder window opens and would like know how much they would cost we have got the 411 on the pricing tiers for 12 countries from Sammy Hub. The Galaxy S6 would be sold in Austria starting at €699 for the 32GB version and €849 for the 32GB version of the Galaxy S6 Edge. 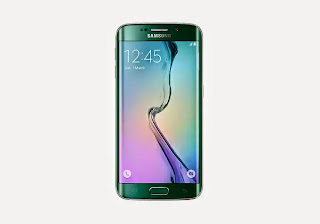 Galaxy S6 will sell for 5,499 DKK and Galaxy S6 edge for 6,499 DKK in Denmark. The pricing for the Galaxy S6 and S6 Edge in Estonia, Lithuania and Latvia will range from 699 euros with the Galaxy S6 (32GB) and goes up to 1,049 euros for the 128GB Galaxy S6 edge. 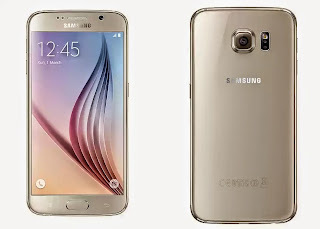 In Norway, the Galaxy S6 will go for 6590 NOK and Galaxy S6 edge for 7,990 NOK. In Sweden, the prices will start from 6990 SEK in April. In the United Kingdom, the 32GB Samsung Galaxy S6 will start at £550.